There’s a whole lot of news out there on cannabidiol (CBD) a non-psychoactive compound found in the cannabis plant. However you’re probably still wondering how it might work for you. Whatever your reasons for digging deeper, we want to simplify it for you with a CBD for beginners guide. Here’s your chance to learn a bit more on CBD and where to start. Our ECS is made up of chemical compounds and receptors that all act to maintain a healthy mind and body. When an imbalance occurs, the body naturally synthesizes cannabinoids to interact with cannabinoid receptors, sparking a chemical response that works to ease our systems back into balance. Researchers have found evidence which suggests that by taking supplements containing phytocannabinoids —cannabinoids from plants —such as CBD, we might be giving our bodies the best chance to maintain balance and maybe even ward off chronic illness and disease. What Can CBD Potentially Help With? So you know how it works, but you’re thinking CBD Where do I start? here are a few things that CBD may have the potential to help with. 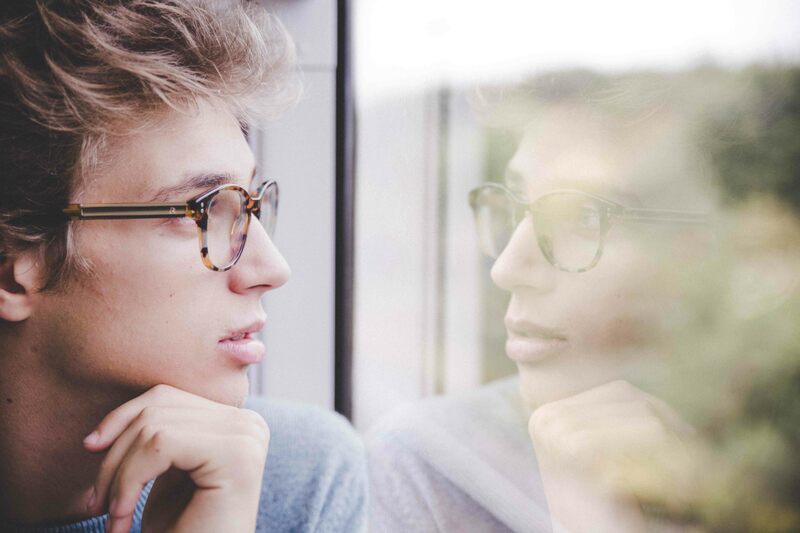 Anxiety disorders may affect many of us at different times in our lives, with symptoms ranging from brain fog, shortness of breath to heart palpitations. These are physical manifestations of an overloaded, stressed out system and need to be addressed before more serious complications occur. 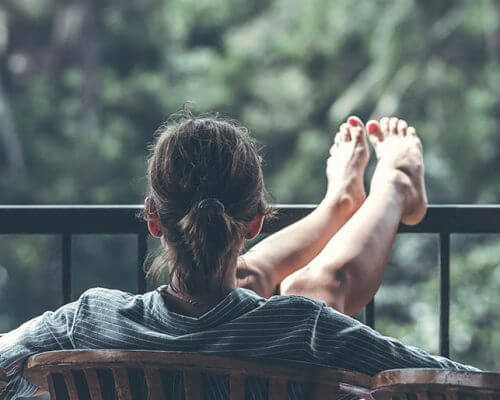 A study in 2015 indicated that CBD could treat a number of different types of anxiety disorders and might help to reduce heightened levels of restlessness and stress. The report noted that in animal studies, CBD had an anxiolytic effect and helped to regulate fear and anxiety-related behaviors. 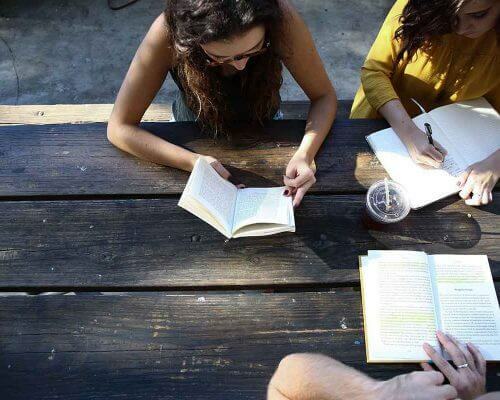 In human studies, CBD was shown to reduce anxiety in subjects with SAD (seasonal affective disorder), which is a type of depression related to the change in seasons. Don’t brush your winter blues under the carpet, unchecked they could lead to more serious mental health issues. Inflammation is the body’s immune defense response to what it thinks is an attack on the body. Inflammation affects everyone and is a necessary part of the healing process. However, when it becomes chronic, it may cause more serious illness. Research is starting to reveal the positive effects that CBD may have on chronic inflammation. If you’re suffering from any of the conditions below then this is your perfect guide to CBD and where to start. PMS or premenstrual syndrome causes symptoms like bloating, mood swings, lethargy, food cravings, and cramping. Research suggests that many of these symptoms are due to an increase in prostaglandin that can lead to inflammation. While over the counter painkillers are the most common quick-fix solutions, there is increasing evidence that CBD may help by decreasing prostaglandin levels in the body. IBS is an increasingly common digestive disorder that can cause gas, bloating, abdominal pain, diarrhea, and constipation. Some research points to low-grade inflammation inside the digestive tract as one the causes of IBS. According to one study, cannabidiol supplements could provide some concrete relief from this often debilitating condition. 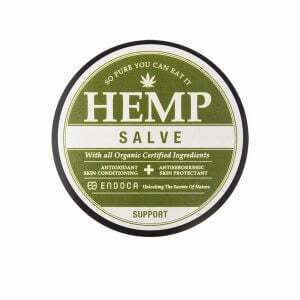 Next question on CBD and where to start is on product selection. Here’s a guide on types of CBD for beginners. To start, Endoca CBD oil products come in two different ranges and differ depending on whether they have been heated or not. Without getting too technical, decarboxylation is a process of heating chemical compounds to transform its chemical makeup, which has its own distinctive benefits. 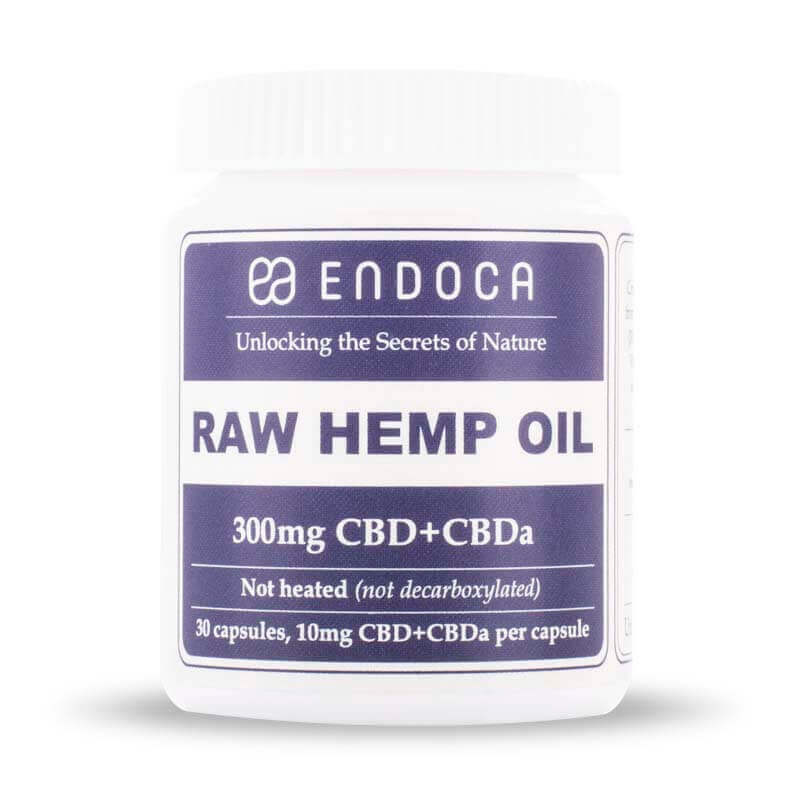 CBDa—CBDs acid precursor, which is found in high amounts in the raw cannabis or hemp plants (and contain only small amounts of CBD)—is heated, and turns it into CBD. This means that your decarboxylated (heated) products will have a majority of CBD compound in it. 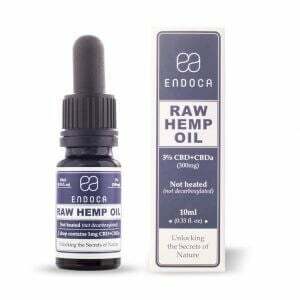 A RAW CBD hemp product differs from their decarboxylated cousin because it is made with very little to no heat at all, keeping a majority of the CBDa intact. 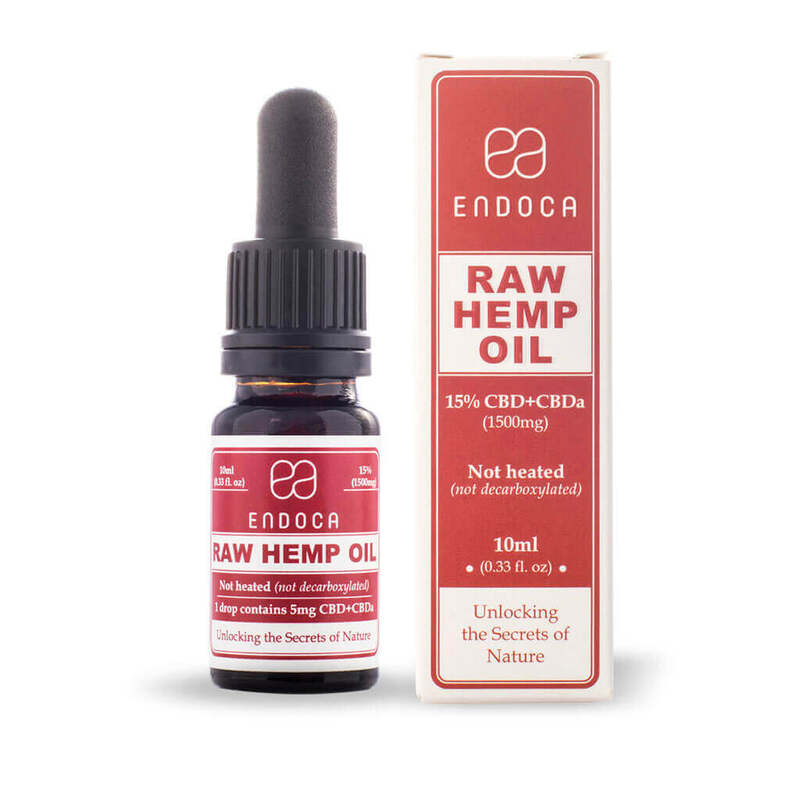 Many people like the idea of RAW CBD hemp products because CBDa has been noted to have its own benefits in a variety of health issues; ranging from anxiety to nausea, inflammation and much more. Finding the right way to take CBD is another important area of understanding on your ‘CBD and where to start journey. Currently, the CBD industry is not regulated, which could create a host of problems, so it is important to make sure that you find a reliable, organic source of CBD. 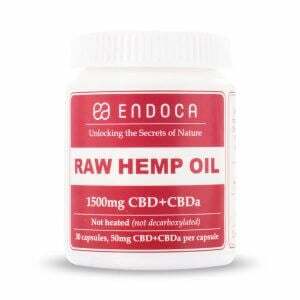 This is a quick, easy and effective way of taking a CBD supplement. Using the up-titration method, drops should be placed under the tongue and left to sit for a couple of minutes. It’s best not to eat or drink anything for a few minutes after taking them, which should allow them to take effect quicker. Taking CBD capsules or softgels are an easy way to supplement and means you know exactly how much CBD you are getting each time. 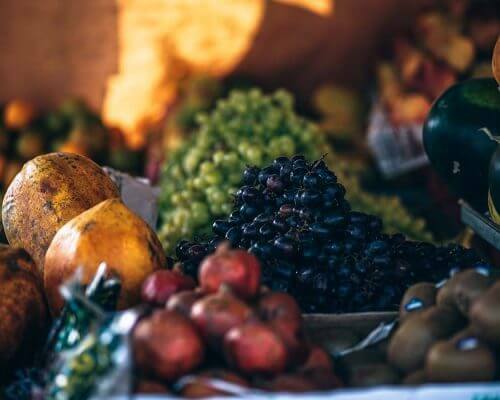 However, because it has to go through the digestive system, it can take longer for it to have an effect and due to other metabolic functions it must go through, and may not have the best bioavailability as other methods. Inhaling CBD allows you to feel the effect of CBD almost instantaneously as it is absorbed directly into the bloodstream through the lungs. 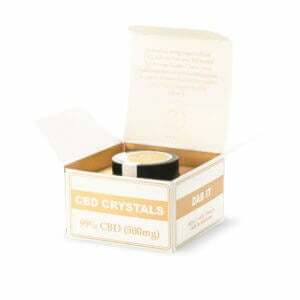 You can use 99% pure CBD Crystals for vaping or in an e-cigarette. Since everybody is unique, so is the dosage or ‘sweet spot’ that may suit you. To find your CBD ‘sweet spot’ you may have to start with a small dose and build up or down until you feel that it is having the right effect for you. We have a great dosing guide for CBD for beginners and those needing a little extra help finding their CBD ‘sweet spot’. If you think you may need further information on CBD and where to start, read our community stories for how others have used CBD to successfully treat a range of health conditions. Our dedicated customer care team are here 24/7 via the web chat icon on our website to help you choose the perfect CBD product for you. Alternatively, send us an email at infousa@endoca.com for any further guidance. 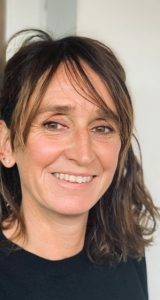 Vicky Collier worked as a journalist in the financial sector for many years in London before moving to Barcelona, where for the last 12 years she has worked as a translator and content writer. She is the founder of a natural skincare company that uses only plant-based products, including CBD oils. She has a lavender plantation in the Penedes region of Spain where she also distills her own essential oil. Vicky is a firm believer in the benefits of herbal medicines and in the incredible potential of CBD in particular. She believes that by being proactive and using herbal remedies as complementary and preventative cures, we can maintain a strong and vibrant lifestyle with optimum health. Vicky has just completed the first stage of a diploma in Traditional Chinese Medicine and is currently studying Ayurveda.